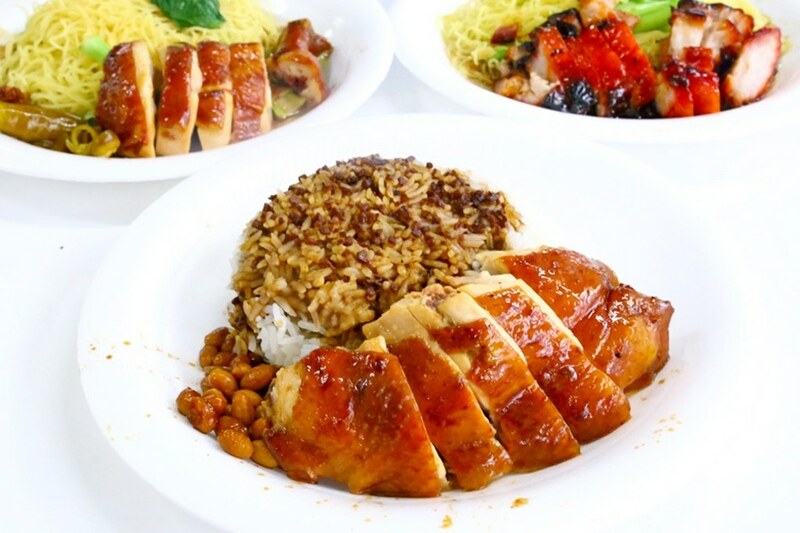 Hong Kong Soya Sauce Chicken Rice and Noodle is a street food stall in Singapore. 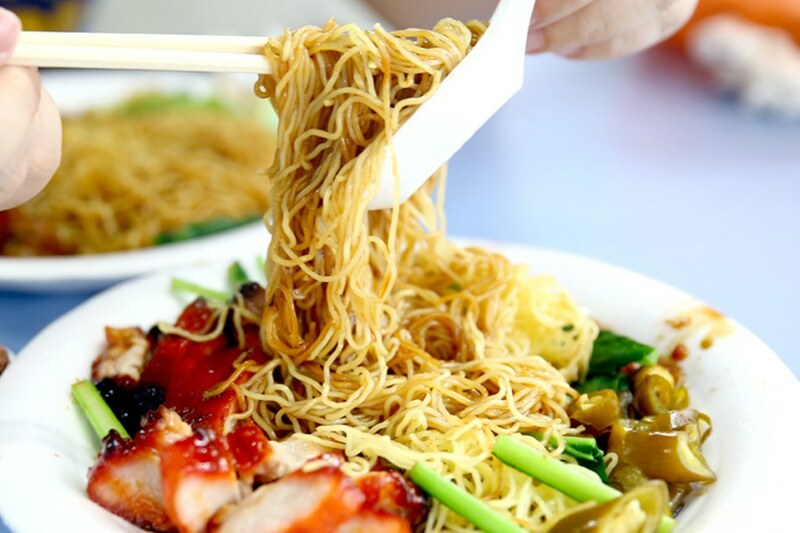 In 2016, it became one of the first two street food locations in the world to be awarded a Michelin star, alongside Hill Street Tai Hwa Pork Noodle. No one knows this food stall is crowded or not before, since the owner win Michelin star, the number of customers lined up before this food stall that sell rice – noodle with Hong Kong chicken sauce of Chan Hon Meng increased dramatically. 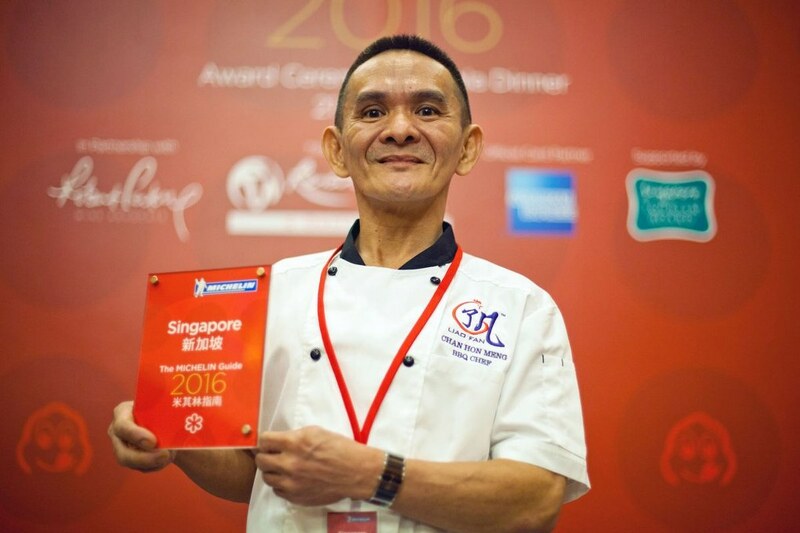 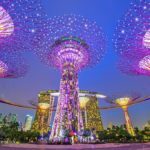 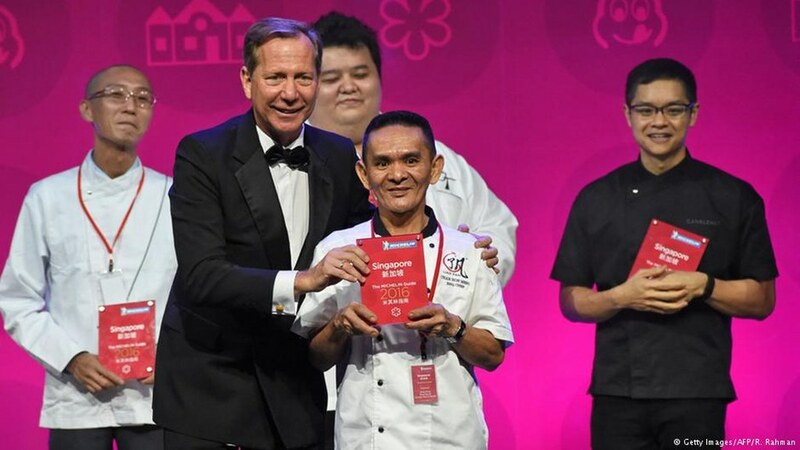 This is a fairy tale of the cuisine world when a very normal food stall located in the dining complex area of Chinese in Singapore is certified Michelin star – a star aimed at honoring restaurants, eateries with worldwide standards. 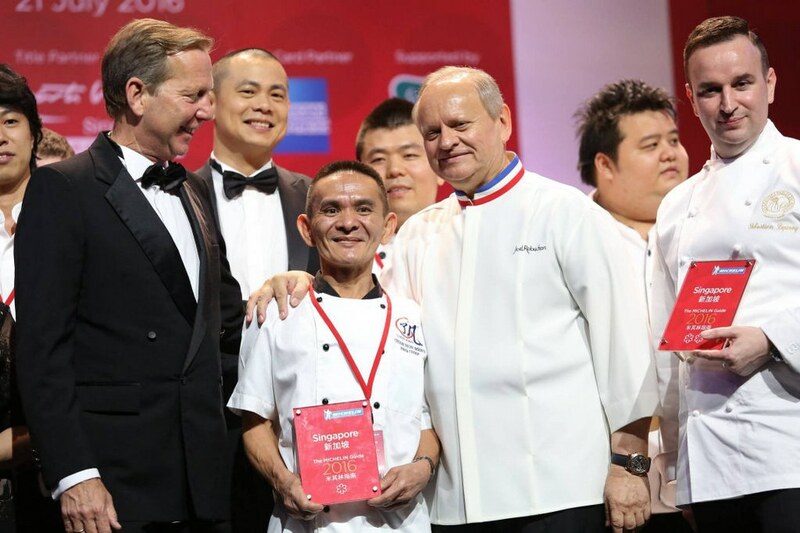 It was a big surprise to Mr.Meng when he stands shoulder to shoulder with the owners of upscale restaurants on the Michelin awarded podium hold on last 21th of July. 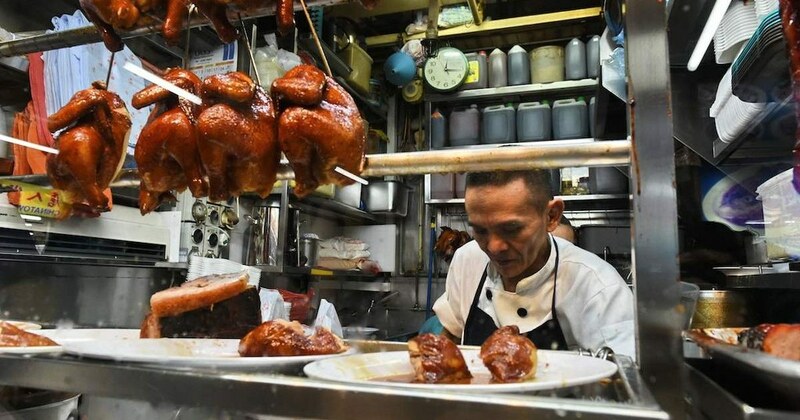 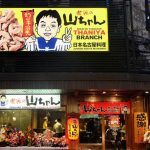 Although this small food stall has no air conditioning, no separate tables and chairs, no waiters at all, it is still worth a Michelin star as it meet the criteria: high-quality food, deserve to walk out the door. 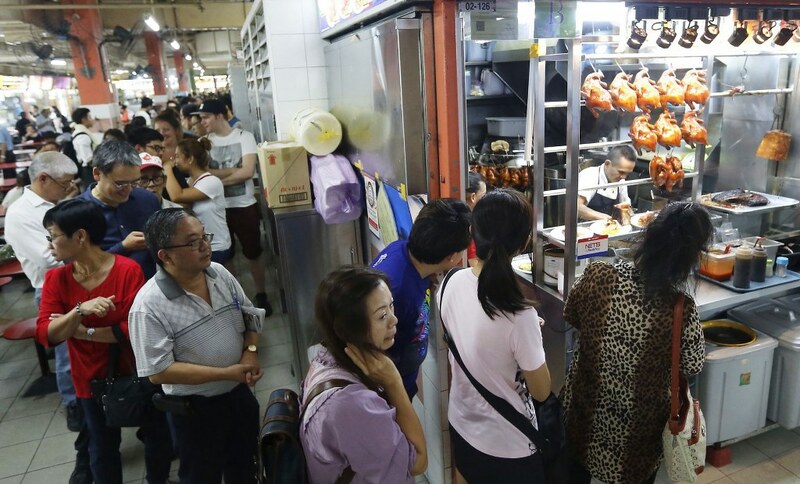 In the hustle and bustle of space on the 2nd floor, you can easily recognize the flow of people lining up long lines in front of a small rice food stall, very normal with signs of foods and prices, alike with other eateries around. 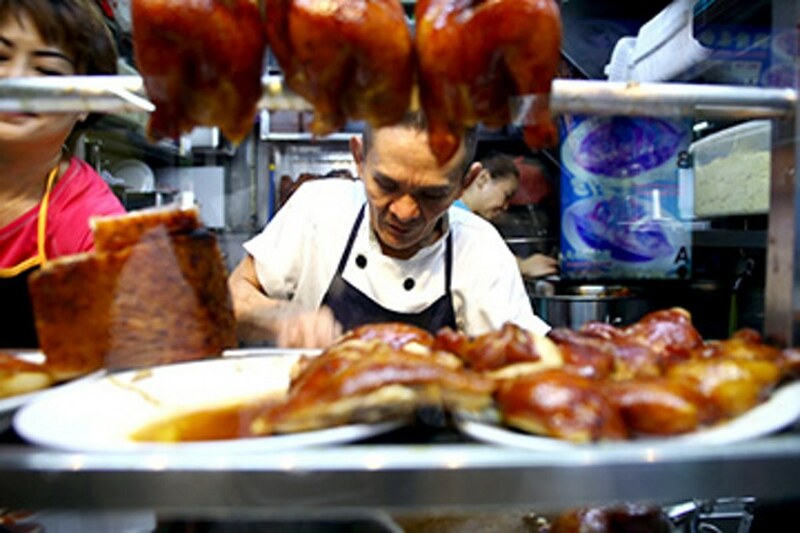 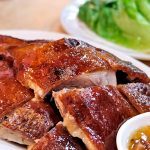 The dishes here are popular dishes such as chicken rice, roasted chicken noodle, Char siu rice and noodle, stir-fried cabbage with oyster sauce. 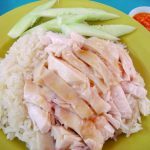 The price only costs 2-3 dollars Singapore (about 2-3 USD) per dish and the most expensive dish is roasted whole chicken with the price of 14 dollars Singapore (about 10 USD). 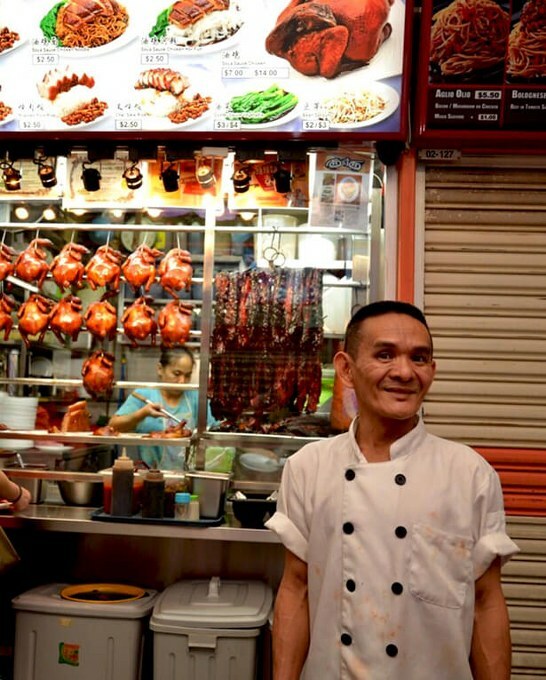 The specific characteristic of the food stall is sauce with Cang Thom origin – a key to success – the crispy roasted chicken which is thoroughly marinated, Char siu crispy outside soft inside, fried green mustard, chewy and small noodles eaten with chili sauce and shrimp sauce. 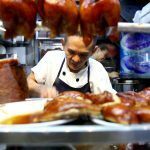 In the small kitchen, the owner continuously chops the chopping-board 17 hours a day along with two assistants, but he still smiles comfortably, chatting with customers and journalists who come to interview him. 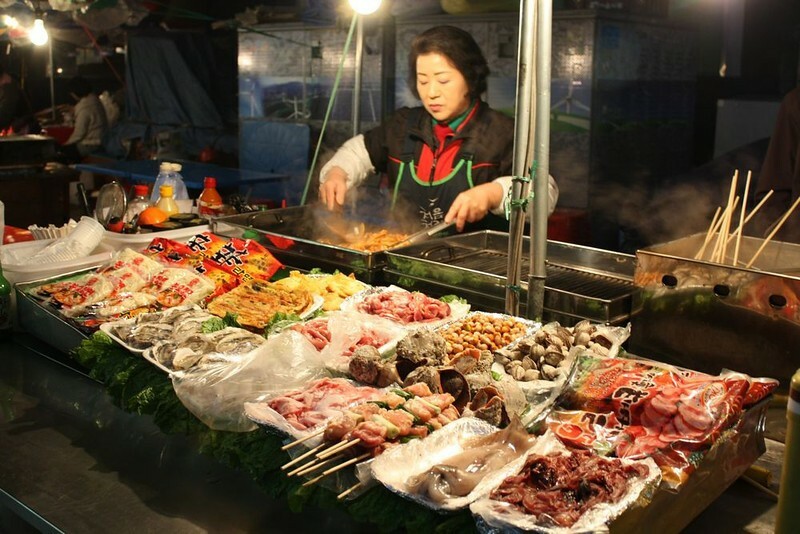 The good new is the owner will not rise the price despite his famous food stall, but it is highly recommended that you have to exercise patience before joining the lines of people waiting to buy in this special food stall. 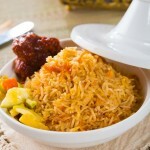 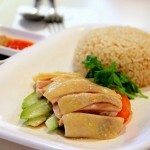 Address: Block 335 Smith St, #02-127, Chinatown Food Complex, Singapore.